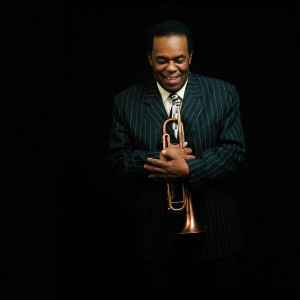 American jazz trumpeter and bandleader. Born: 7 April 1938 in Indianapolis, Indiana, USA. Died: 29 December 2008 in Los Angeles, California, USA (aged 70). He was known primarily for playing in the bebop, hard bop and post bop styles from the early 1960s and on. His unmistakable and influential tone contributed to new perspectives for modern jazz.